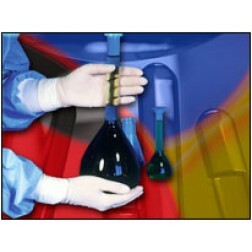 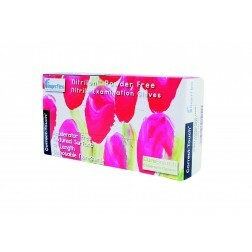 Providing options from exam and industrial cleanroom gloves to cleanroom glove liners and isolator gloves and sleeves. 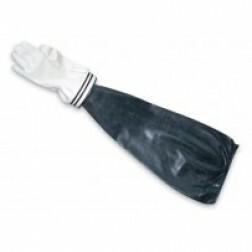 Our cleanroom glove selection offers a wide variety of options, which accommodates for multiple cleanroom classes including Class 10 (ISO4), Class 100 (ISO5), Class 1,000 (ISO6), and Class 10,000 (ISO7). 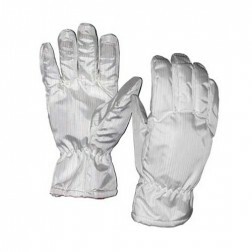 Our selection also offers a broad range of cleanroom glove types such as isolator gloves, sterile gloves, and exam gloves, and if your selection is material-specific, we offer a wide spectrum of material types as well, such as: Nitrile, Latex, Nylon, Chloroprene, and Hypalon. 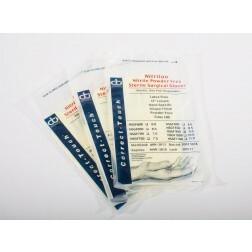 Still need assistance? 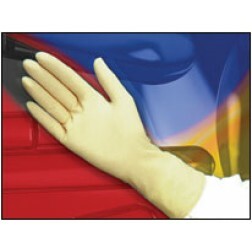 We understand selecting the right cleanroom glove for your cleanroom is never easy, so let Angstrom help. 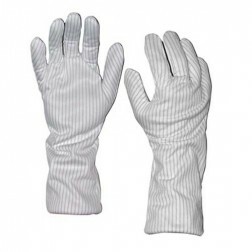 We offer free samples of most exam and cleanroom gloves and for more insight, check out our cleanroom gloves education guide at the link below. 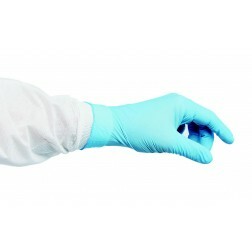 Cleanroom Gloves- Exam Gloves vs. Cleanroom Gloves- What is the difference?